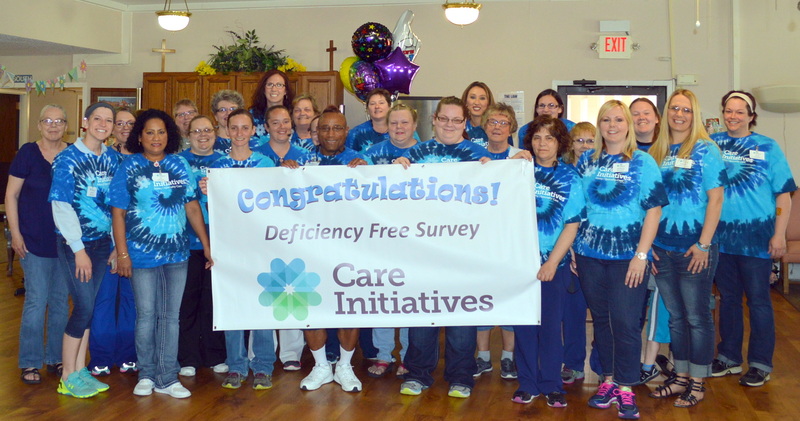 Sibley Specialty Care is pleased to announce it has received a “Deficiency Free” result on its annual survey in March 2016 by the Iowa Department of Inspections and Appeals. “I’m amazed by our team. To have a deficiency free survey shows that our staff provide quality care every day to our residents and rehab patients. I want to thank everyone who was involved in the survey, especially our residents. We are here for them,” says Jessica McDyer, Administrator.